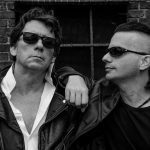 Out in December – and available in pre-order now – are 2 brand new vinyl reissues of albums by the Greek female electropop duo Marsheaux. 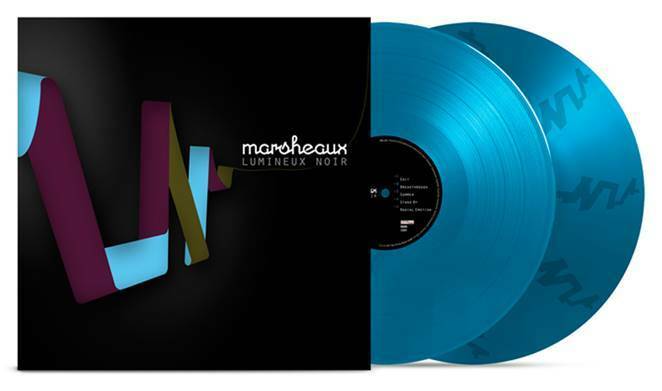 The first is “Lumineux Noir”, the third album (2009) from Marsheaux which sees a reissue as a 2LP on blue vinyl. This limited blue double vinyl (500 copies only) has 3 sides of music and 1 side etched with the cover art. You can order the album right here. 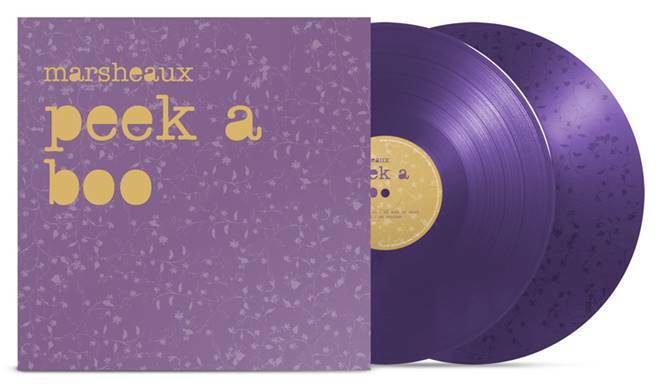 The next one is the band’s second album, the 2006 released “Peek A Boo” which will be reissued as a 2LP on lilac vinyl. 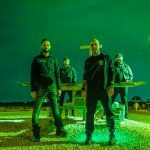 This second album was the band’s breakthrough album and is now released for the first time ever on vinyl, in a limited edition of only 500 copies. Again, you get 3 sides of music and 1 side featuring an etching. These are 2 tracks from the above mentioned albums: “Summer” from “Lumineux Noir”, and “Hanging On” from “Peek A Boo”.